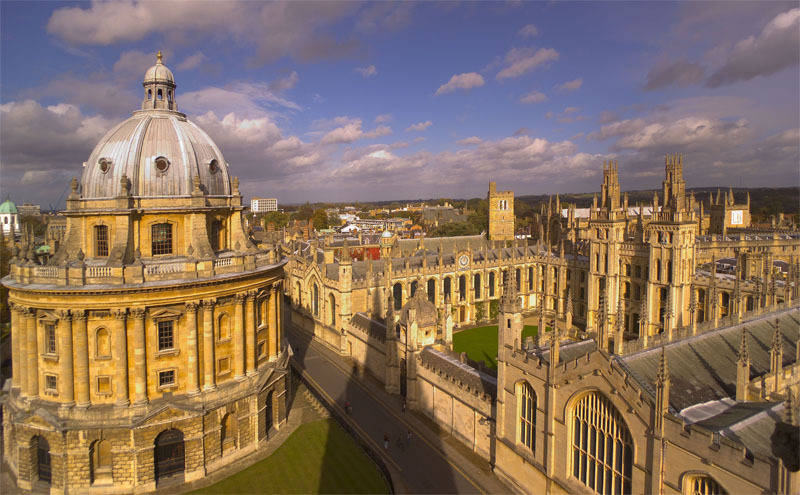 Leading scientists at Oxford University are among the recipients of this year’s Royal Society annual prizes, announced today. The awards recognise exceptional scientists engaged in challenging research that opens up new possibilities and applications. Among the Oxford winners is Professor Elizabeth Robertson FRS, a developmental biologist who studies mouse embryology and development. Professor Robertson is the recipient of a Royal Medal – one of the Royal Society’s premier awards made on behalf of the Queen each year. Professor Robertson, Professor of Developmental Biology and a Wellcome Trust Principal Research Fellow based at the Sir William Dunn School of Pathology, University of Oxford, said: ‘It’s a huge honour to be awarded the 2016 Royal Medal for my part in teasing apart the genetic programmes and cell-cell interactions that underpin the first few critical days of the life of the mammalian embryo and shape the emerging body plan. Rosalind Franklin Award and Lecture – for her research in the cosmic microwave background and her innovative project to support and encourage girls studying physics. Francis Crick Medal and Lecture – for transforming our understanding of meiotic recombination and of human population history. Royal Medal – for her innovative work within the field of mouse embryology and development, establishing the pathways involved in early body planning of the mammalian embryo. Kavli Medal and Lecture – for his discovery and development of perovskite solar cells, which are expected to dramatically increase the efficiency and reduce the cost of solar energy. Milner Medal and Lecture – for his work on computational theory and commercial systems for geometrical images and as a pioneer in machine learning for vision. The Royal Society is a self-governing fellowship of many of the world’s most distinguished scientists drawn from all areas of science, engineering, and medicine. The Royal Society’s fundamental purpose, reflected in its founding charters of the 1660s, is to recognise, promote and support excellence in science and to encourage the development and use of science for the benefit of humanity.